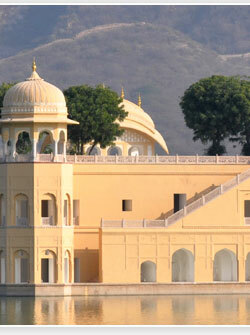 Fly to Udaipur from Delhi.Half day sightseeing plus boat excursion on Lake Pichola. Leave for Mount Abu. 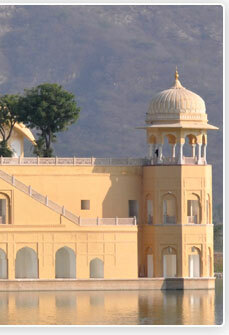 Post-lunch, visit Dilwara Jain temples, Nakki Lake and Sunset Point. Drive to Jodhpur, visiting the Ranakpur temples en route. Spend morning at fort at Jodhpur. After lunch, drive to Jaisalmer. 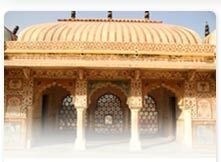 Morning tour of Jaisalmer fort and havelis. After lunch, leave for Khimsar. Early morning visit to village, then leave for Mandawa. 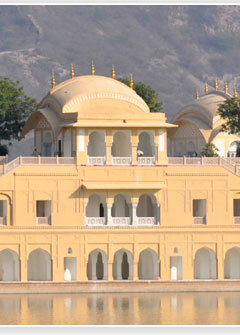 Afternoon, sightseeing in Mandawa. 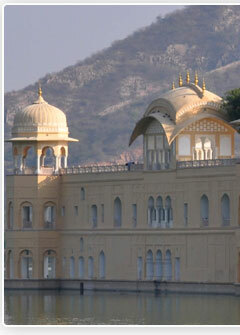 Drive to Jaipur. Afternoon a tour of the City Palace, and other attractions.